Winsor and Newton offer the following Acrylic varnishes for the protection your finished work from dust, UV rays and other elements present in the environment which may cause harm to your work. This varnish protects your art from airborne pollutants, UV damage and fading. It dries to an even gloss finish, and can be mixed with Artists’ Acrylic Matt varnish to vary the final finish. It can be removed with Artists’ Acrylic Varnish Remover. 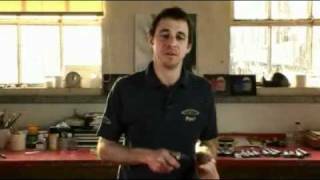 This varnish protects your art from airborne pollutants, UV damage and fading. It dries to an even matt finish, and can be mixed with Artists’ Acrylic Gloss varnish to vary the final finish. It can be removed with Artists’ Acrylic Varnish Remover. 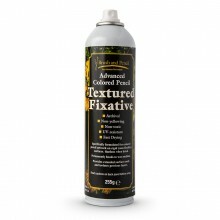 This varnish protects your art from airborne pollutants, UV damage and fading. It dries to an even satin finish. It can be removed with Artists’ Acrylic Varnish Remover. 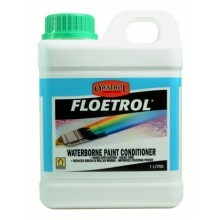 This product allows you to safely remove varnish with no damage to your painting. 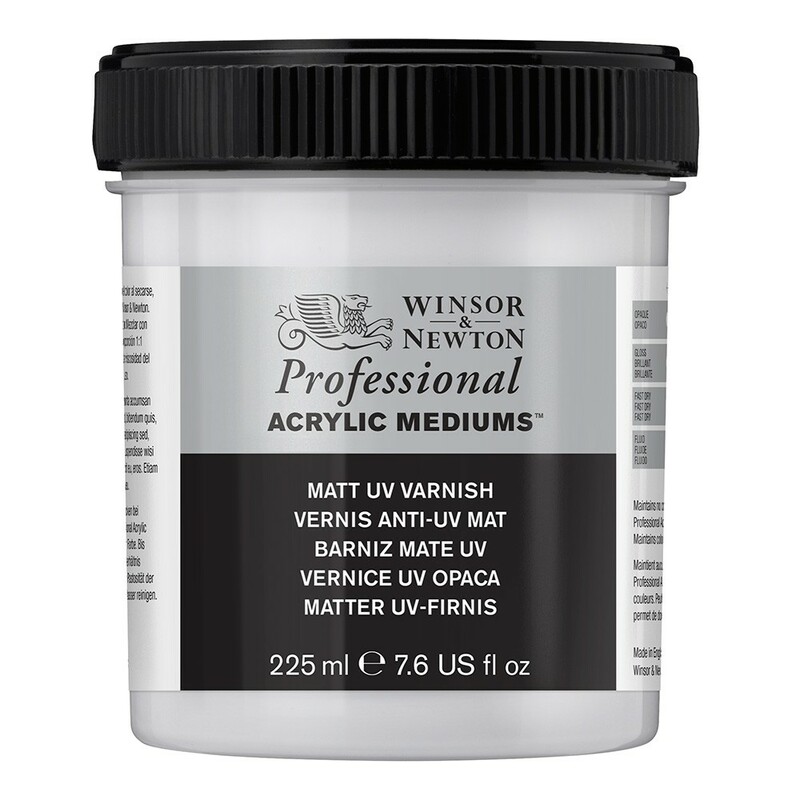 It removes Winsor & Newton Artists’ Acrylic Gloss, Matt and Satin Varnishes, to allow paintings to be cleaned and re-varnished.